“It’s absolutely fake news. There is nothing like that,” the Minister said at a press briefing in Ilorin, Kwara State. 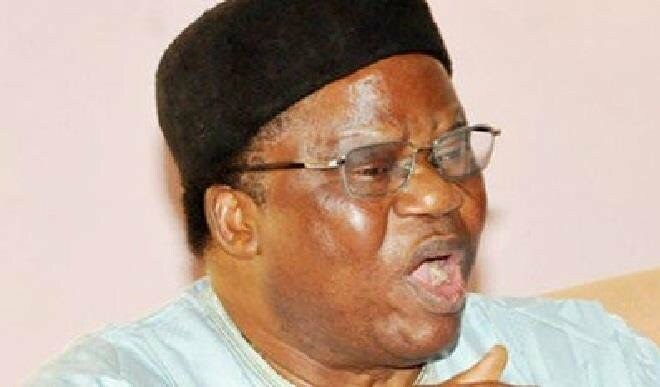 He said the rumour of Sharibu’s death, which surfaced just a few days to the presidential election, is another ploy by the political opposition to tarnish the image of the administration and exploit primordial sentiments ahead of the polls. “I think it’s part of the opposition’s strategies to throw everything at the administration and at the President. I think everyday they are realizing the hopelessness of their position.“Everyday they are amazed by the support Mr.
President is receiving from every part of the country and they have decided that they are going to spread falsehood, inflame passion and make this election a Muslim-Christian affair or North-South affair, but people are notlistening to them,” Alhaji Mohammed said. 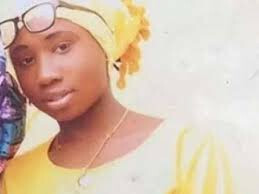 Leah was abducted alongside her classmates in Dapchi in February 2018. In March of the same year, the sect members released her colleagues but failed to release her because she refused to convert to the Islamic faith. She has been in Boko Haram custody since then.